Safari Mini Golf has relocated within Laser Blasters. 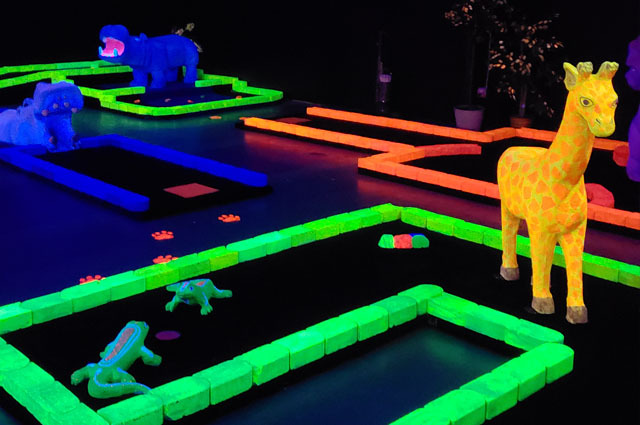 Come play our newly designed 14 hole safari themed black light course. No reservations are required! Our fun Safari theme is fun for all ages! No reservations are needed for Mini Golf! 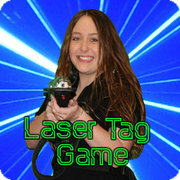 To take advantage of our Laser Tag & Mini Golf Package, reserve your game time by clicking on Laser Tag below. You will then be able to prepay for your Mini Golf when you get to the cart.